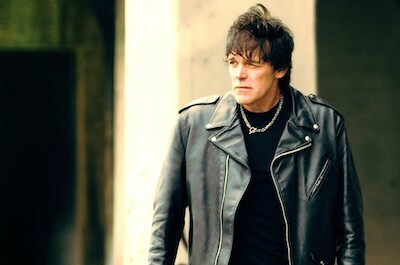 For our next artist spotlight we chat to legendary punk drummer, Richie Ramone (of The Ramones, of course) about his life, career and his forthcoming UK tour which stops in York and Hull. 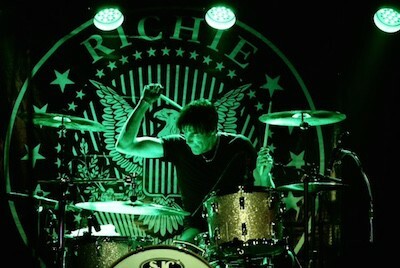 S] Hi Richie, how are you doing today – what are you up to? S] What things – people and places, for example – keep you motivated to make music in 2014? S] How are you looking forward to playing smaller cities like York and Hull on this tour? S] Any places you are looking forward to visiting the most? S] How does this most recent solo album challenge you in new ways as a musician? S] Talk us through the ideas, influences and overall experiences that led up to the creation of ‘Entitled’? S] What ideas helped form ‘Criminal’ during the writing process? S] Thanks so much for your time!